Register now to secure your spot. More details to come! THE FINE PRINT: All attendees must provide government issued ID at event registration/check-in. 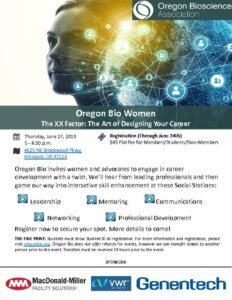 For more information and registration, please visit oregonbio.org. 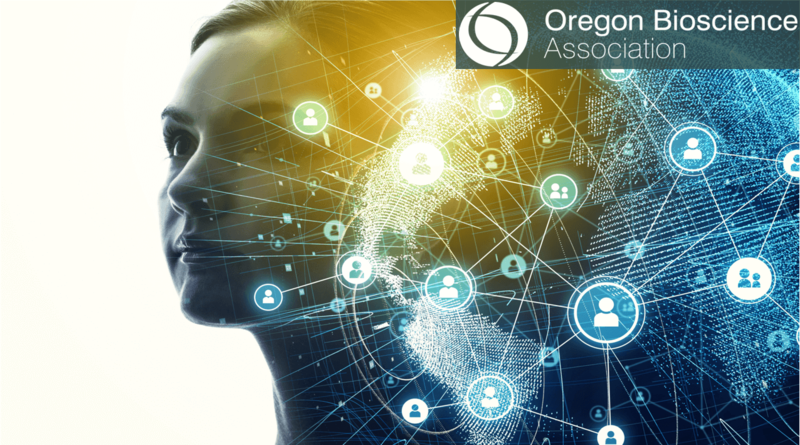 Oregon Bio does not offer refunds for events, however we can transfer tickets to another person prior to the event. Transfers must be received 24 hours prior to the event.